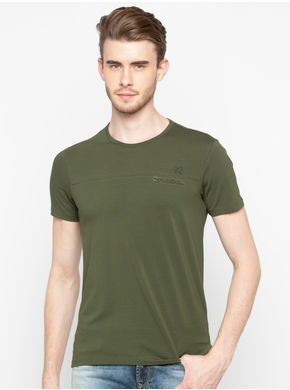 Make casual wear next haute couture by wearing this trendy coloured T-shirt from Spykar. 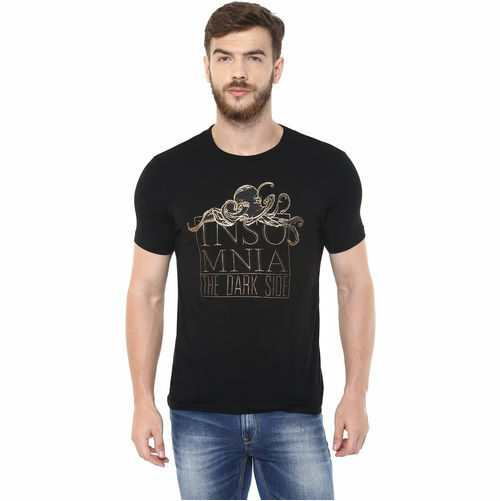 This T-shirt features one-of-a-kind design with trendy golden paint highlight on th front. 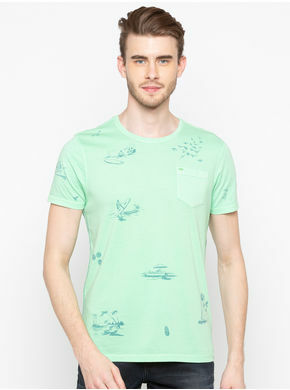 The round neck with short sleeves lend a cool and trendy appeal to this T-shirt. 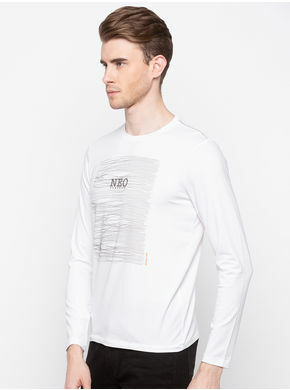 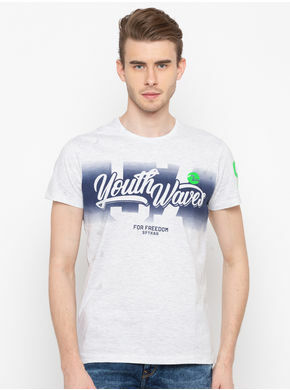 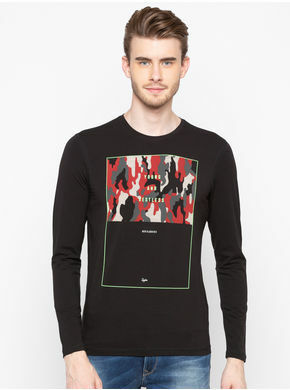 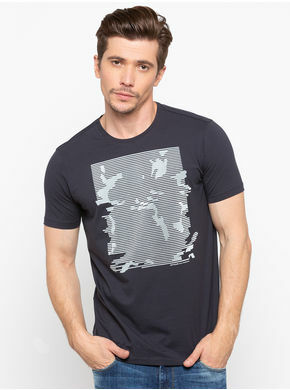 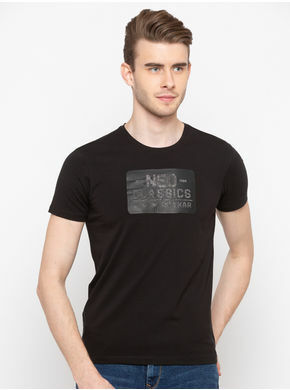 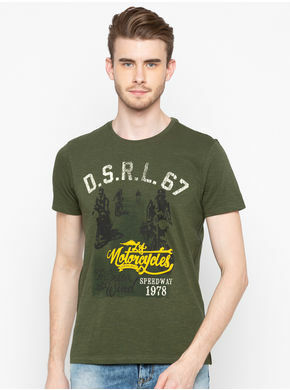 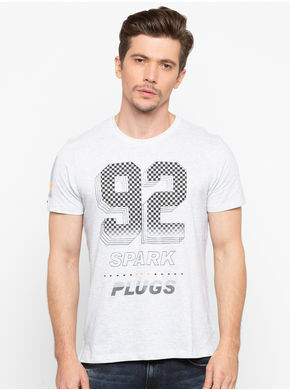 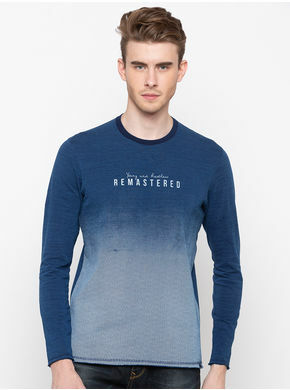 This T-shirt can be teamed with blue coloured denims and casual shoes for an uber cool look.